Click here to see a video of our doggy play area! Welcome! My name is Debbie. 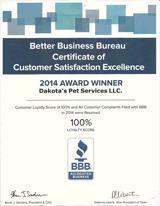 We are the first of it’s kind, family owned and operated pet sitting business in R.I. I wanted clients to have no worries on too much turnaround with sitters/walkers and our rates are competitively lower than the rest! My love and passion for animals, along with my many years of experience working in this rewarding profession has inspired me to open my own business in 2011. 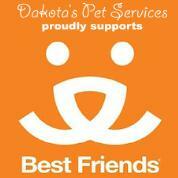 We provide a caring, stress-free environment for your pet(s). I am certified in FEMA: Animals in Disaster, Awareness and Preparedness. Along with my husband, Steve and daughter, Courtney, we are all certified in both Pet CPR/First Aid. Being parents of pets ourselves, we know how hard it is to leave them. Your pet(s) will be cared for as they would our own. With love, safety and the companionship they deserve. We are bonded, insured and have a dog “equipped” SUV with a medical kit, plenty of toys, leashes, bowls and treats on board for all our clients. We live in Cranston with our four corgi boys: Oliver Hobbes (Hobbie), Bailey Boy Irish Creme (Bailey Boy 7/28/04 - 10/24/17), Luka Kenzie (Lukie) and Madison Blue Marble (Maddie). 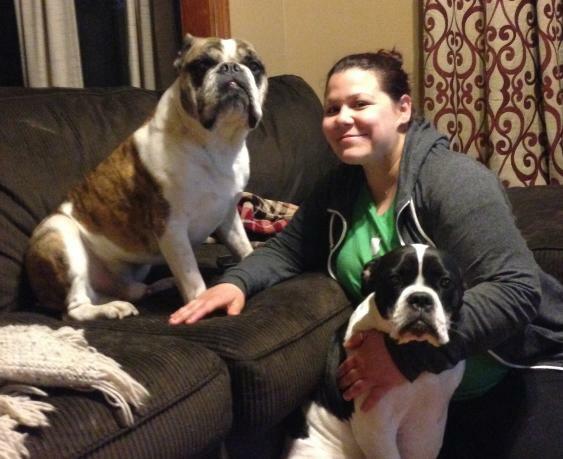 Courtney lives in Providence with her 2 dogs Bradshaw and Bentley. I knew right away what the name of my business would be. 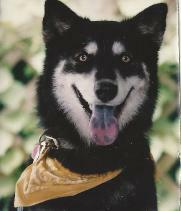 Our girl was a husky/chow mix. Her devotion to everyone who knew her inspired me. She helped me get started with all our walks. Meeting new clients and friends along the way. She had this sweet nature that made many clients at ease. Her passing came just as we were coming up a year in business together. It was just her and I starting out. As we move forward without her, I know she is watching over us from the rainbow bridge reminding me each day the reason I wanted to open this business and that it’s been so successful. Thank you my “baby girlzy” for being my partner and best friend. Your name will live on. Always be forever in our hearts!